Here you will find several items about the Berry Creek Maidu Indians of California. 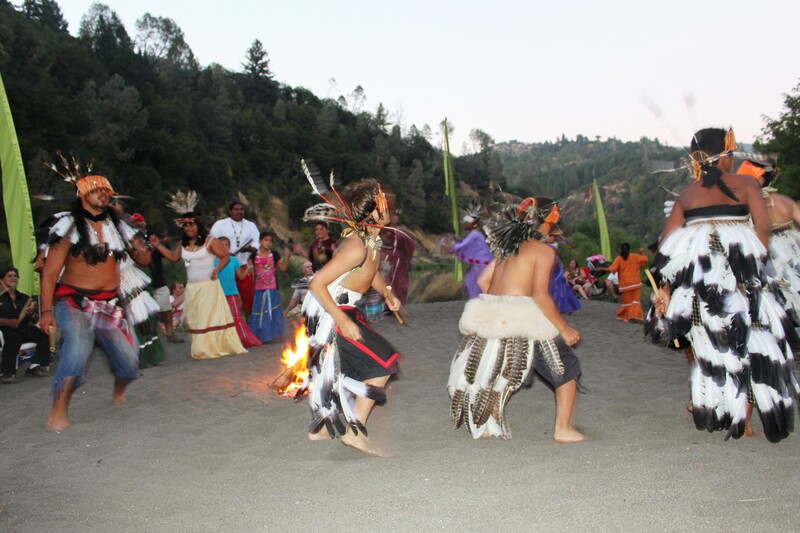 Some of the things we will introduce are Maidu Indian history, geography, dwellings, etc. The Maidu Indians have several different clothing and head pieces and on sale of them is this crown-style headdress. The headdress is made out of the longest and narrowest wild feathers. It is used for a special person or celebration. The Maidu Indians had two different kinds of dwellings where they lived on the eastern tributaries of the Sacramento River. The tribe would traditionally live in small village groups, and some in the mountains. There were bill dwellings, mountain people, and pit houses/brush shelters. These were pole-formed, brush or skin covered houses in summer and brush shelters in the winter. Today, the Maidu Indians live in a place in California called Greenville Rancherias Reserve. It serves Maidu Indians and supplies them. The Greenville Rancherias was initially donated as a "safe zone" for Indian people Fromm Euro-American settlers in the 1800's. Greenville Rancherias has a Tribal Protection agency to preserve natural resources for nature to grow without man-made hazards. Maidu an is a Penutian language, meaning an almost extinct language. This language was traditionally spoken in the mountains east and south of Larsen Park. The Maidu Indians liked to explore and create things. One of the things they made was Wiiwish also know as Acorn-mush. They made Wiiwish out of Acorn flour. Democratic Luntz created a map of California with the city in which the tribe of Berry Creek Rancheria originated. The map shows the tribe has originated in the city of Butte but is unknown when. This item was used as one of the temporary homes of the tribe in the middle of summer. The item was created and used in the early 18 hundreds. This was one of the oldest designs used in California by the tribe.